This groundbreaking book on modern Palestinian culture goes beyond the usual focal point of the 1948 war to address the earlier, formative years. 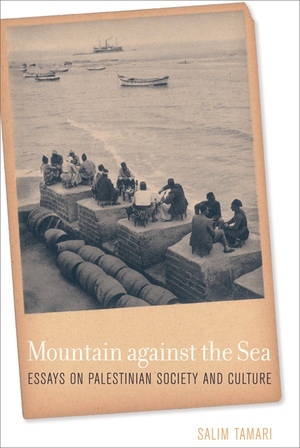 Drawing on previously unavailable biographies of Palestinians (including Palestinian Jews), Salim Tamari offers eleven vignettes of Palestine's cultural life in the momentous first half of the twentieth century. He brings to light the memoirs, diaries, letters, and other writings of six Jerusalem intellectuals whose lives spanned (and defined) the period of 1918-1948: a musician, a teacher, a former aristocrat, a doctor, a Bolshevik revolutionary, and a Jewish novelist. These essays present an integrated cultural history that illuminates a watershed in the modern social history of the Arab East, the formulation of the Arab Enlightenment. Salim Tamari is Professor of Sociology at Birzeit University, Palestine and Director of the Institute of Jerusalem Studies.